– Perform diagnosis and programming till year 2016. 1.Nissan Consult-3 plus (Nissan consult 3+) work for all nissan car, infiniti car and nissan gtr car to 2016. 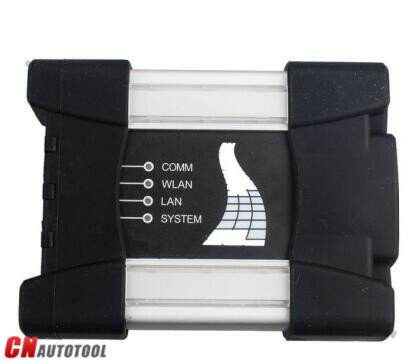 2.Nissan Consult-3 plus work with obd-16 connector for the new kind of car, work with 14 pin connector for the old Nissan. 4.Nissan Consult-3 plus support Nissan electromobiles such as Leaf. 5.Nissan Consult-3 plus support all Renault diagnosis. 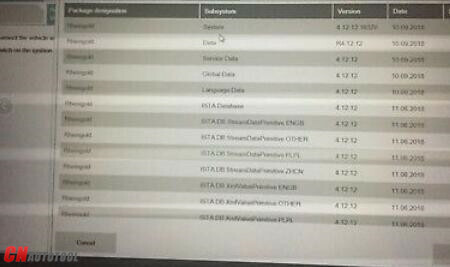 6.Can calculate the security code for the new cars till year 2016 with NISSAN Password. Note: Nissan Consult iii Plus support key programming as well,but you need to buy immobiliser security card to work with. The installation guide of Nissan Consult III USB drive Connect the Consult III firmware with your pc by USB cables, and connect the Consult III hardware with your car via OBD-II 16pin diagnostic plug, supply 12V power to Consult III firmware.